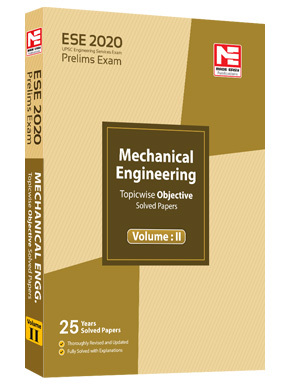 A self study book contains. 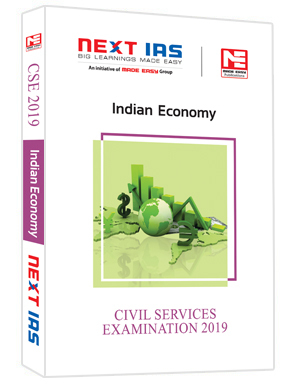 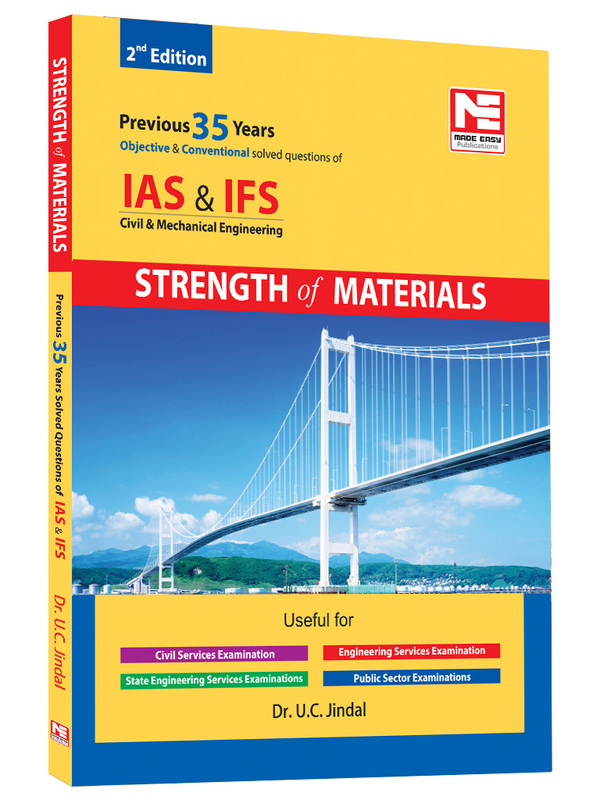 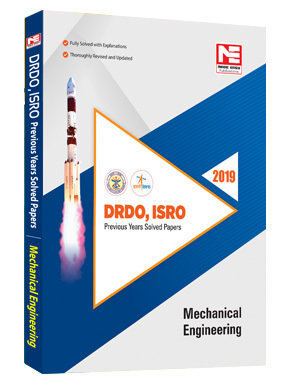 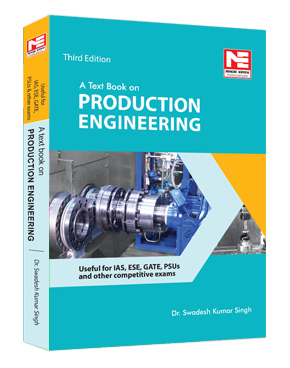 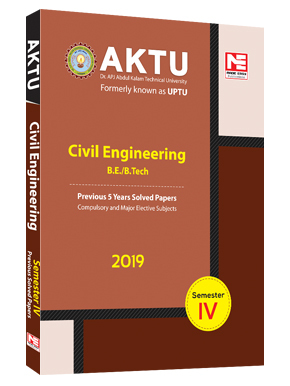 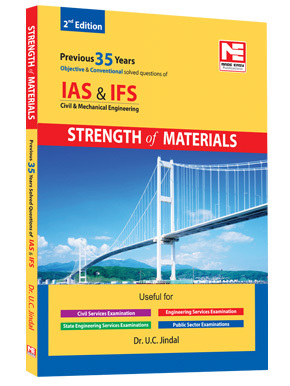 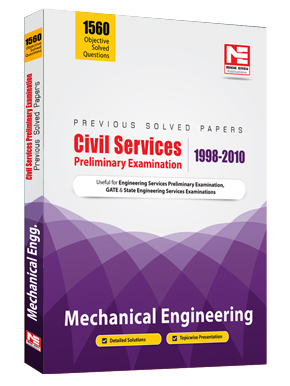 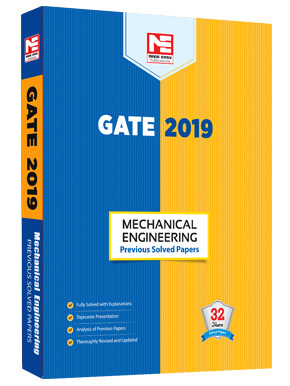 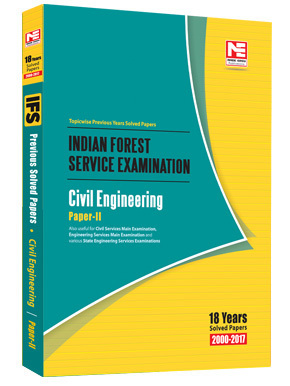 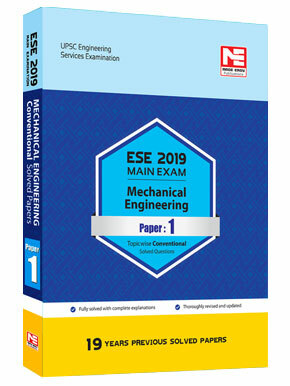 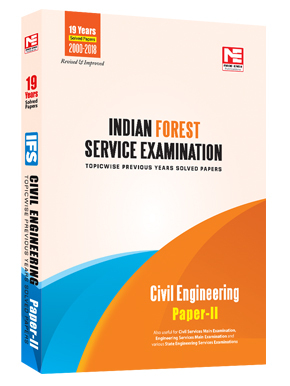 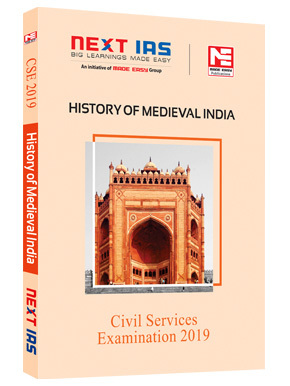 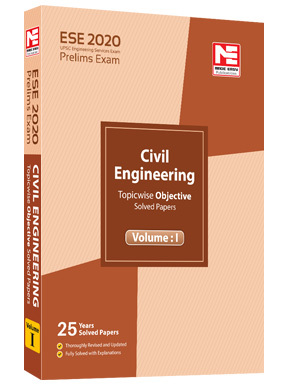 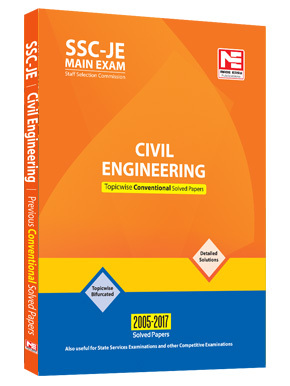 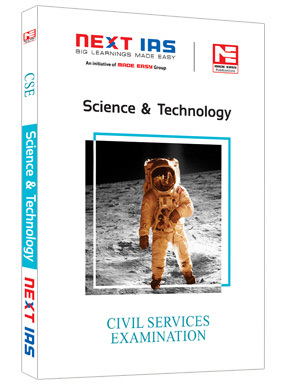 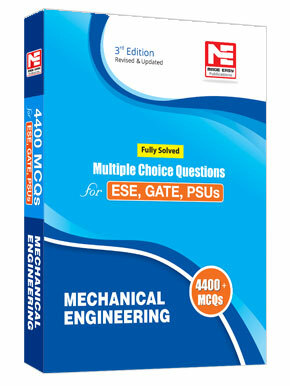 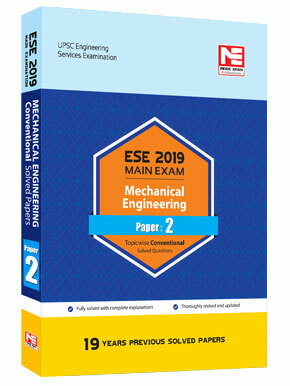 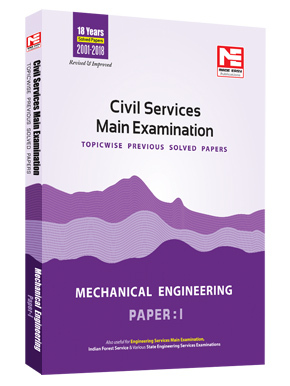 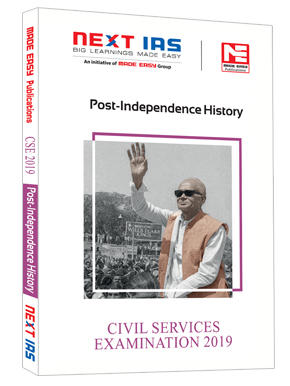 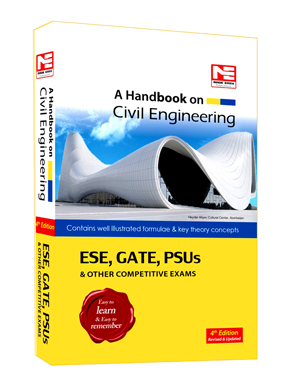 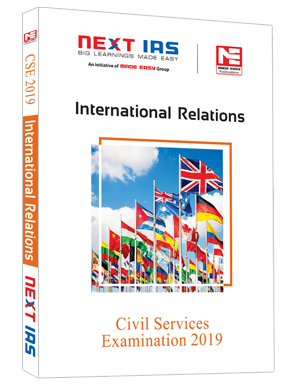 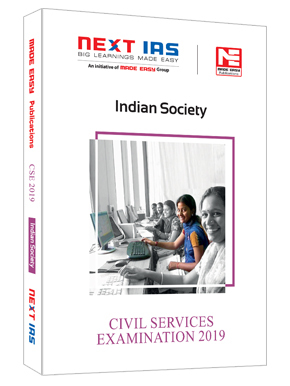 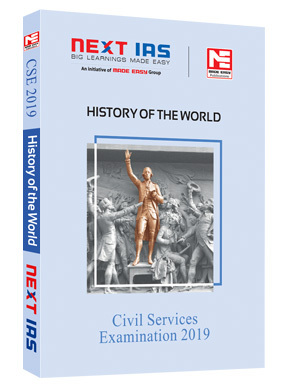 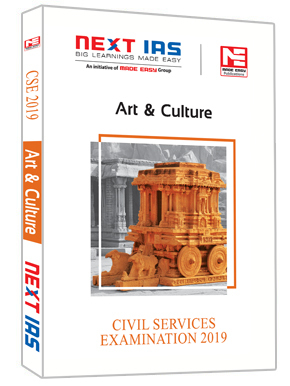 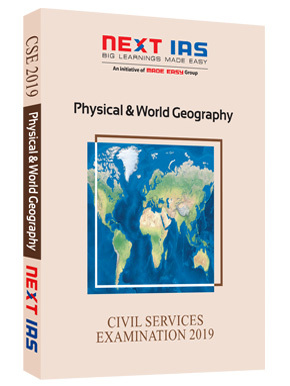 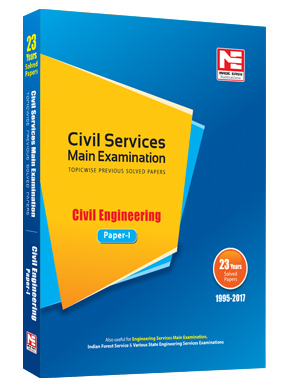 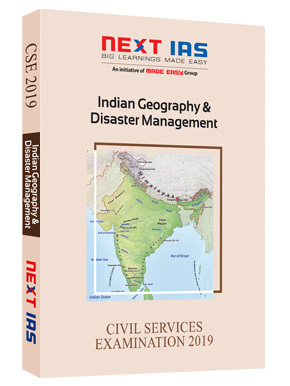 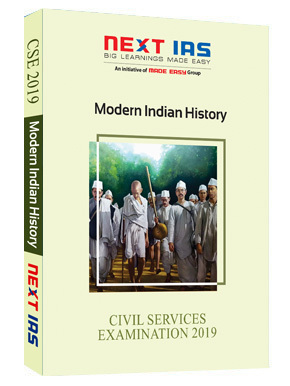 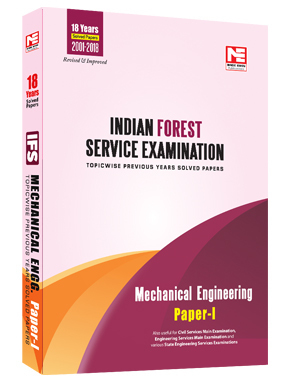 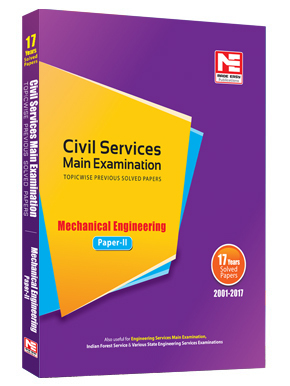 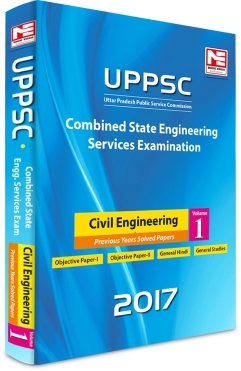 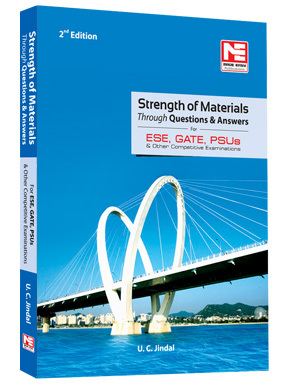 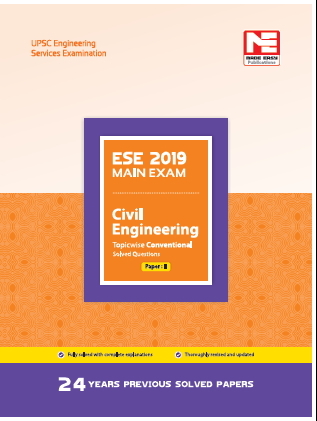 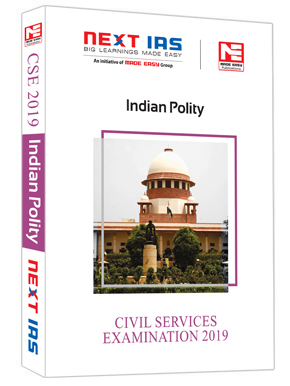 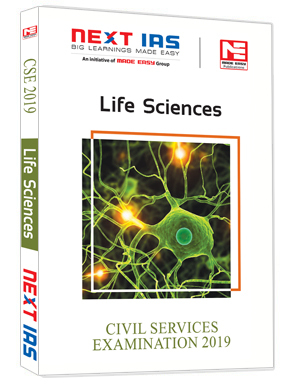 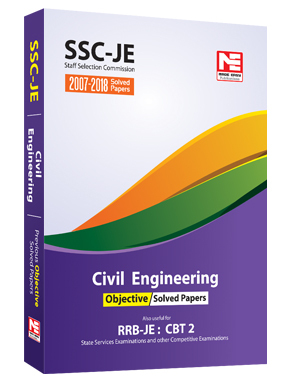 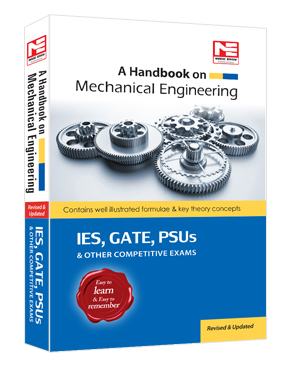 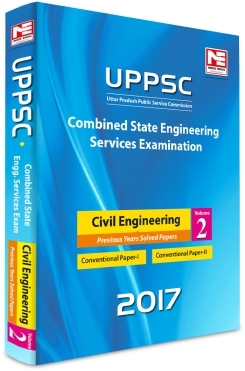 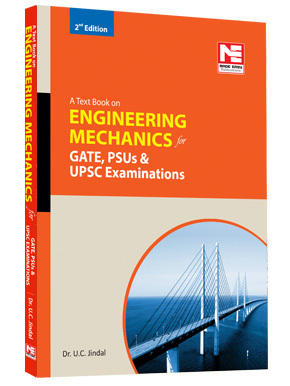 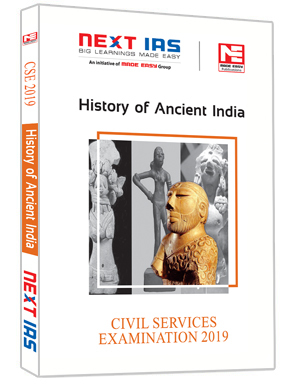 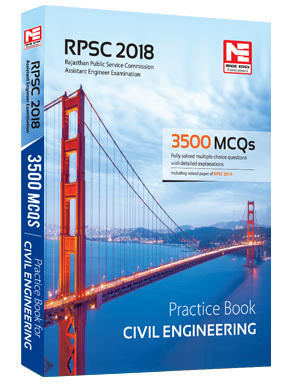 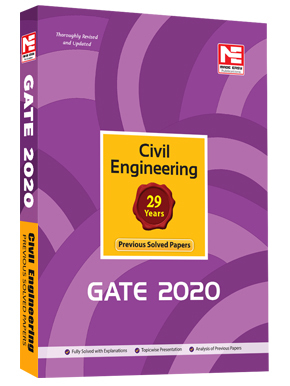 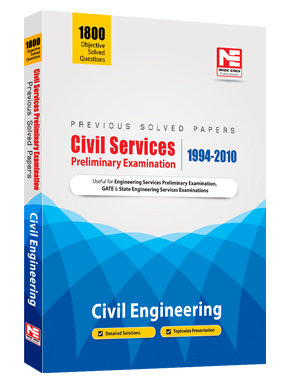 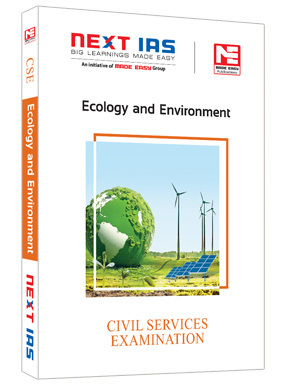 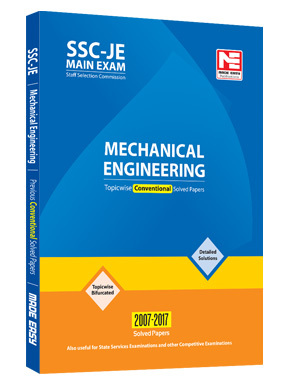 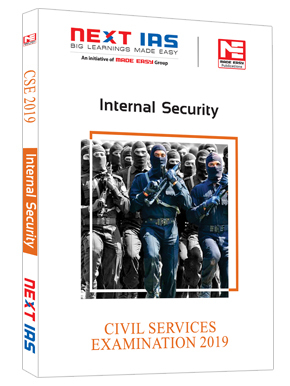 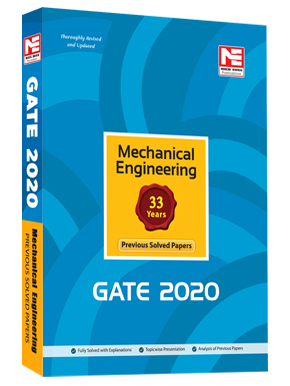 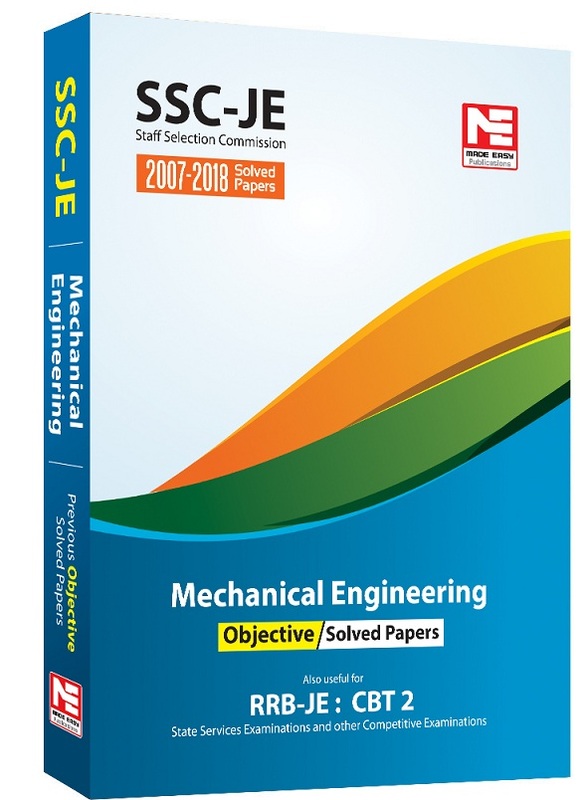 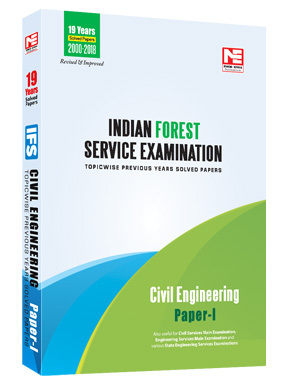 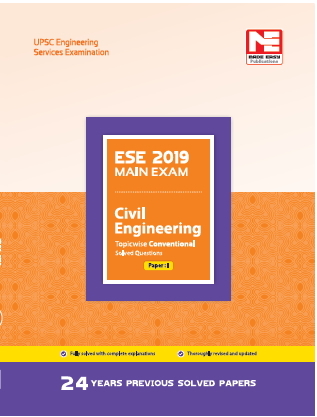 • Questions from IFS and IAS, UPSC Exams, Prelims and Mains on Strength of Materials, in both branches of Mechanical and Civil Engineering for the last 35 years . 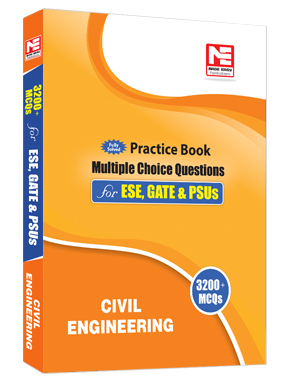 • Conventional practice questions with explanations. 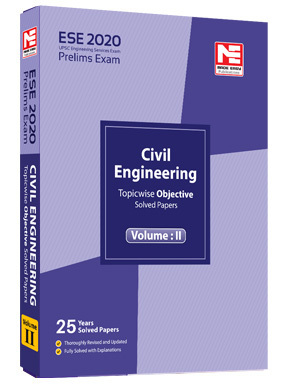 • Objective type questions with explanations. 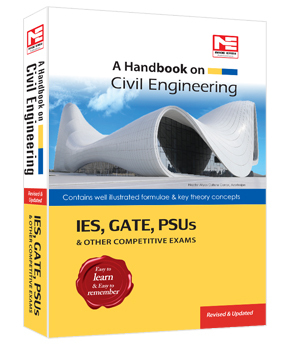 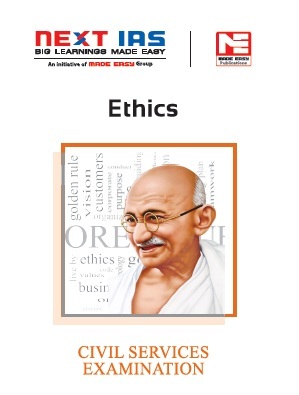 • Comprehensive explanations of the text through illustrations.